Fifty years ago most paint products were solvent-based. Solvent based paints were used for their ease of application, and durability once applied to the walls. Also referred to as “oil-based” or “alkyd” paints they are slowly becoming extinct. 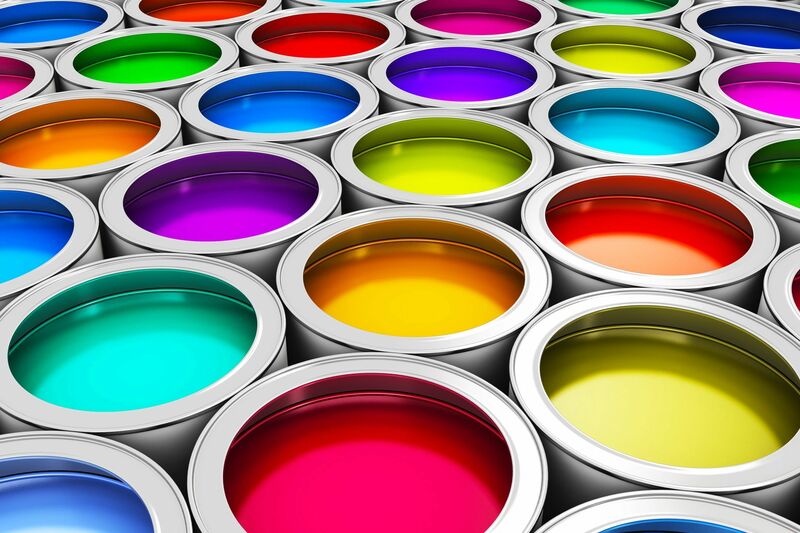 The solvents in these types of paint products give off a strong smell especially noticeable when you walk into a commercial building that’s been freshly painted or back in the 1970’s when using the most powerful in odour type paint “Oil Paints”. It was believed they had the greatest durability especially for commercial buildings with high volumes of traffic, and in kitchens and bathrooms where moisture/humidity were most prominent. 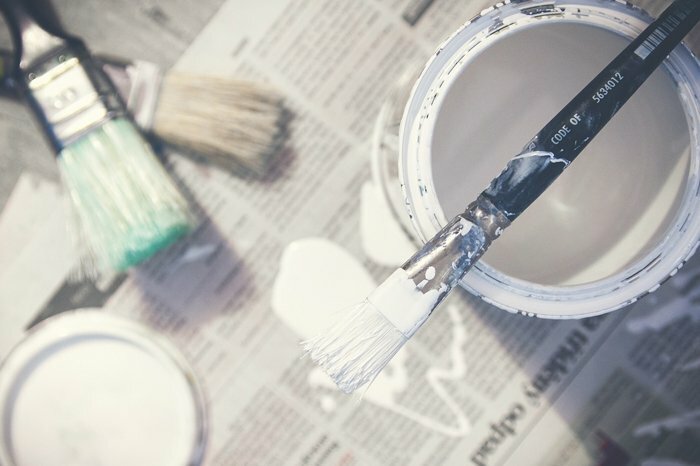 Although they were of top quality and durability the fact of the matter is as we all became more “environmentally conscious” paint manufacturers decided to make changes to the formula of making their paint products safer for the environment and our health, yet continuing to keep their high quality of performance. Read more in our article about the hazards of Lead Based Paints. 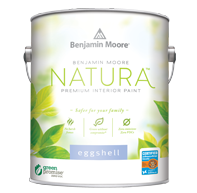 Advances in paint technology brings us forward to 2017 where now most paint products are water-based. They’ve become safer to use in house painting as they don’t give off Volatile Organic Compounds (VOC’s). In fact today’s paint allows house painters to use it in their daily jobs and within a couple of hours the homeowners can begin to put their furniture back in to place and get their house back in order. The water-based products have a quick dry time, little to no smell and are safe to use by the house painter and safe for the homeowners to be in even while the painter is painting. It used to be with the oil-based paints that the painter used to have to wear masks to apply the paint and the homeowner did not want to be in the same space while they were having their home painting done. The strong oil based VOC was powerful enough to cause strong headaches, troubles breathing and just overall feeling of being unwell. In the 1970’s paint was also a risk because of it containing lead. It’s a great thing, technology. 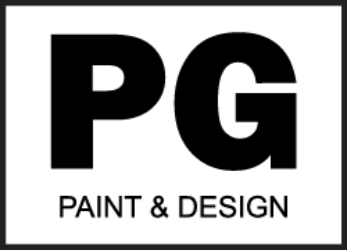 Paint Product Manufacturers have now created just as durable, high quality paint products. Today’s water-based paints are equal to if not better than their solvent-based equivalents. They continue to offer excellent durability, quick drying time, ease of application by the painter and best of all less if any odour and little to no emission that would harm our environment or our health. 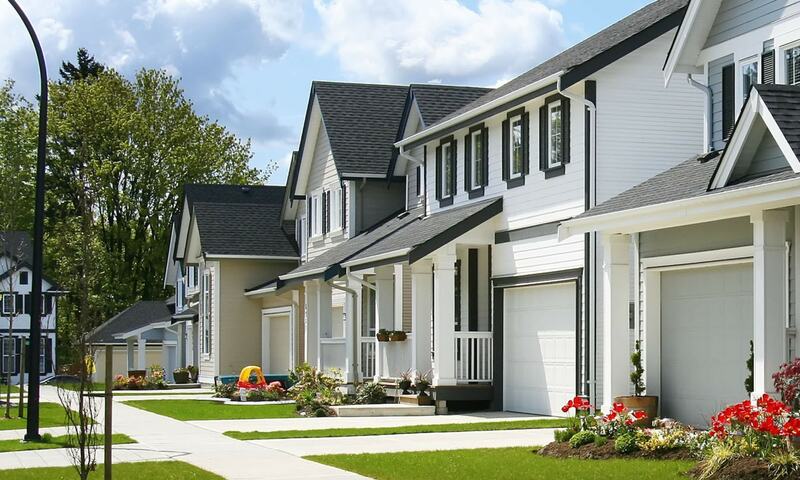 So you can rest easy knowing that today’s house painters in Ottawa use the highest quality paint products that are safe for both the homeowners and their families as well as the painters who use them daily on all house painting projects.